Because this is written by Stewart Auty, there is more than a touch of comedy in it. 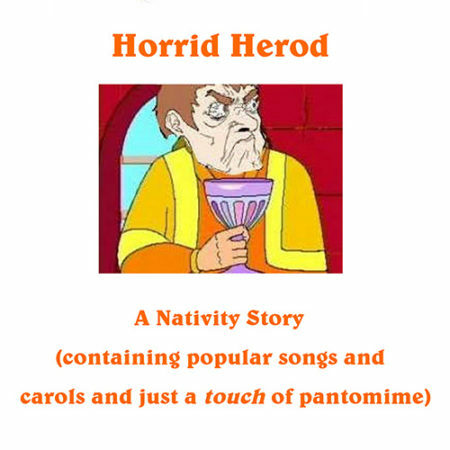 Basically it is the nativity story but more emphasis is put on Herod than any other character. 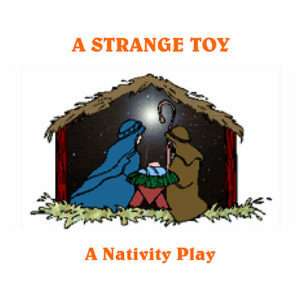 He sends his Dark Angel (Goth horror) to threaten the Wise Men but that plan is foiled by the Angel Gabriel. 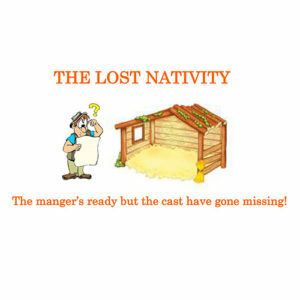 And when he resorts to sending soldiers in to eliminate the baby Jesus, dim Servant Pike at the inn foils that plan as well. 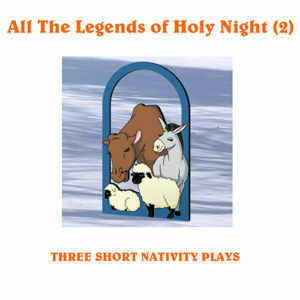 A good natured nativity play, with a touch of pantomime and a good message at the end. 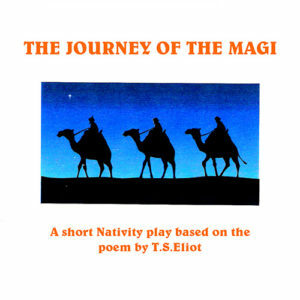 To see the full list of songs and cast size, click the link below to view a sample of the play.